Our values are honesty, responsibility and determination, synthesized in our motto: commitment and results. 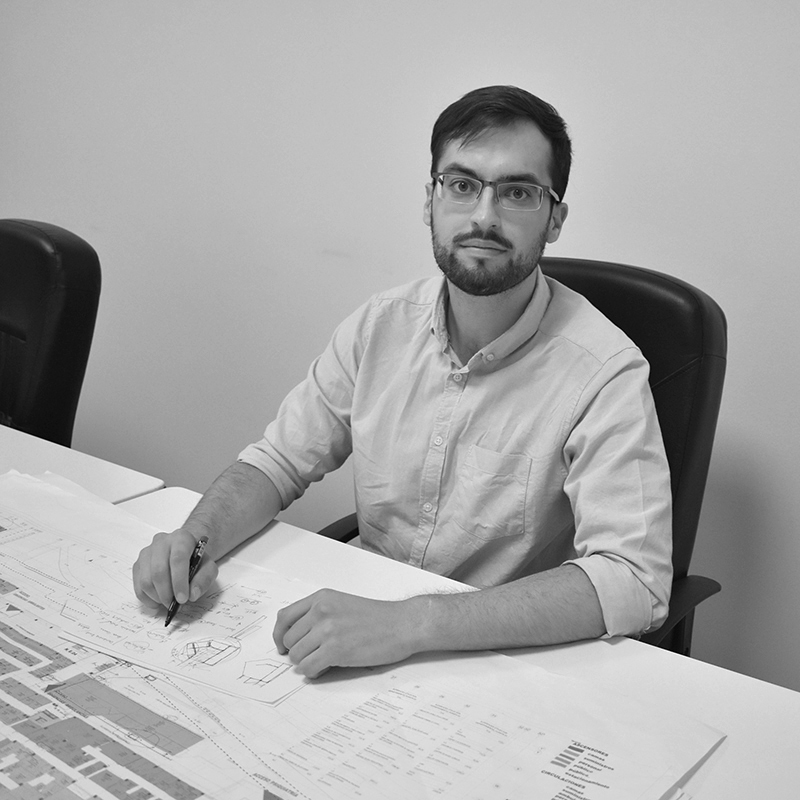 DICYP was born in 1992 as a result of the professional concern of Mr. Segundo Marcos Fuentes, industrial designer of the energy area at INITEC, who participated, among others, in the design and construction of the Ascó and Vandellós Nuclear Power Plants. Their children create DICYP for, from their know-how in detail engineering, develop their own style in the design of projects. After a quarter of a century of accumulated experience, we have witnessed the change of the energy paradigm and a constant technological revolution. Along this long road, DICYP has changed its structure to become a multidisciplinary team specialized in tackling complex problems and transforming them into elegant, innovative and efficient engineering solutions. of the property is in the hands of the people who work in the Company. he directors were incorporated into the Company between 23 and 29 years. of our company are university graduates. of our projects are executed. Industrial Engineer, mechanical-construction specialty. 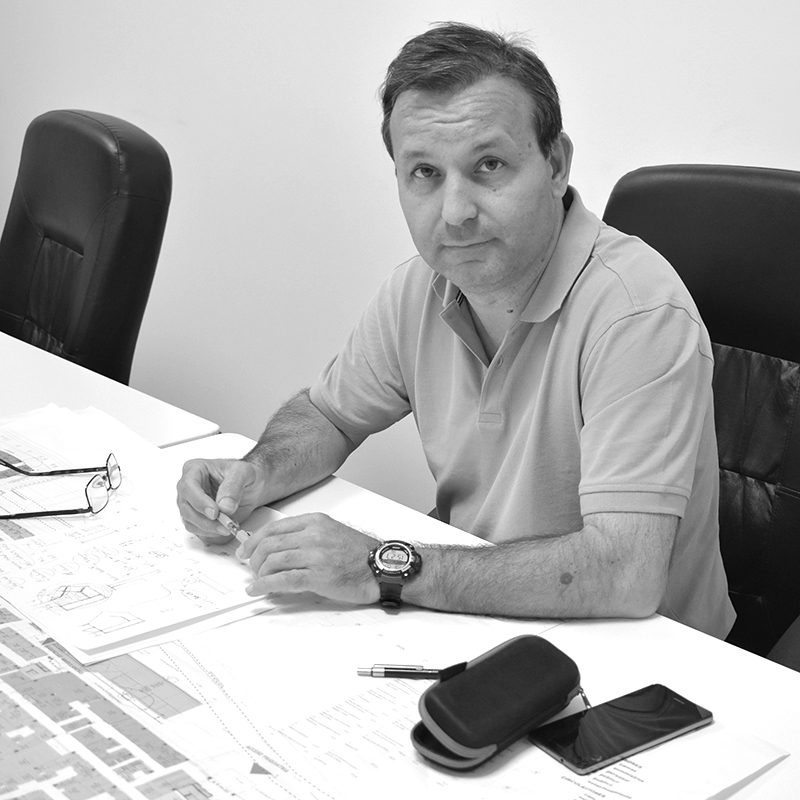 He has more than 25 years of experience in the design, construction and operation of buildings. 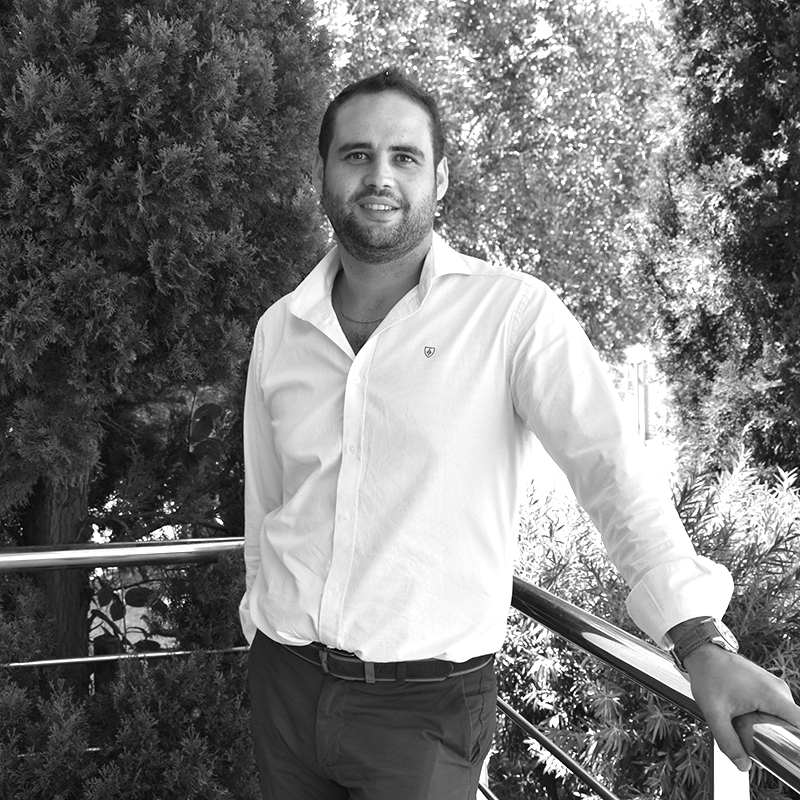 Since 2012 he has directed projects on the BIM platform. Lawyer and Master EOI in Business Management. 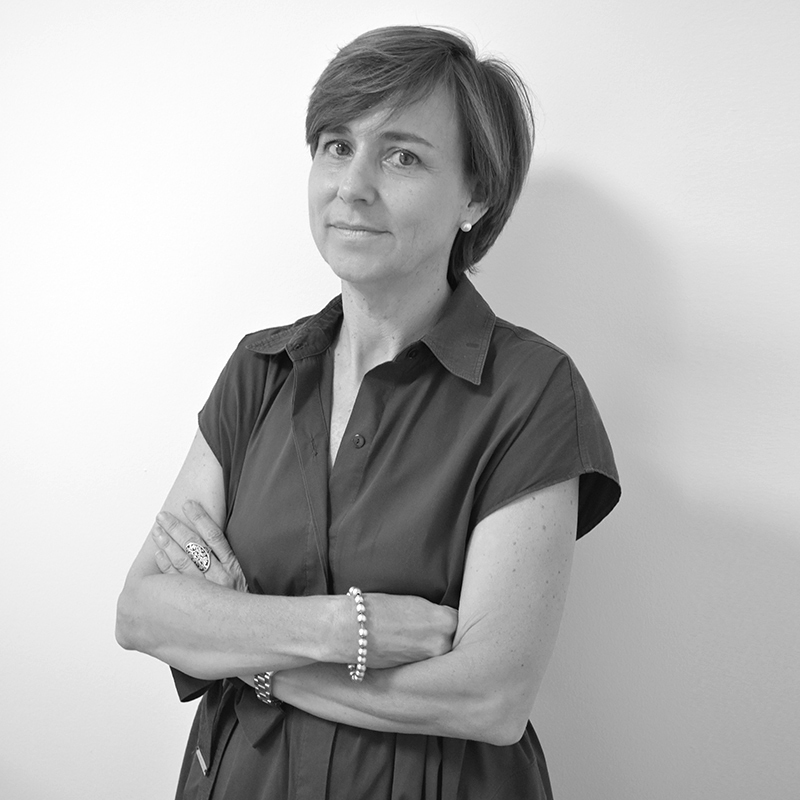 With more than 19 years of experience leading the financial and fiscal department. Technical architect. With more than 12 years of experience in design and construction of facilities. Responsible for the implementation of the BIM platform in DICYP. Architect and Technical Architect. 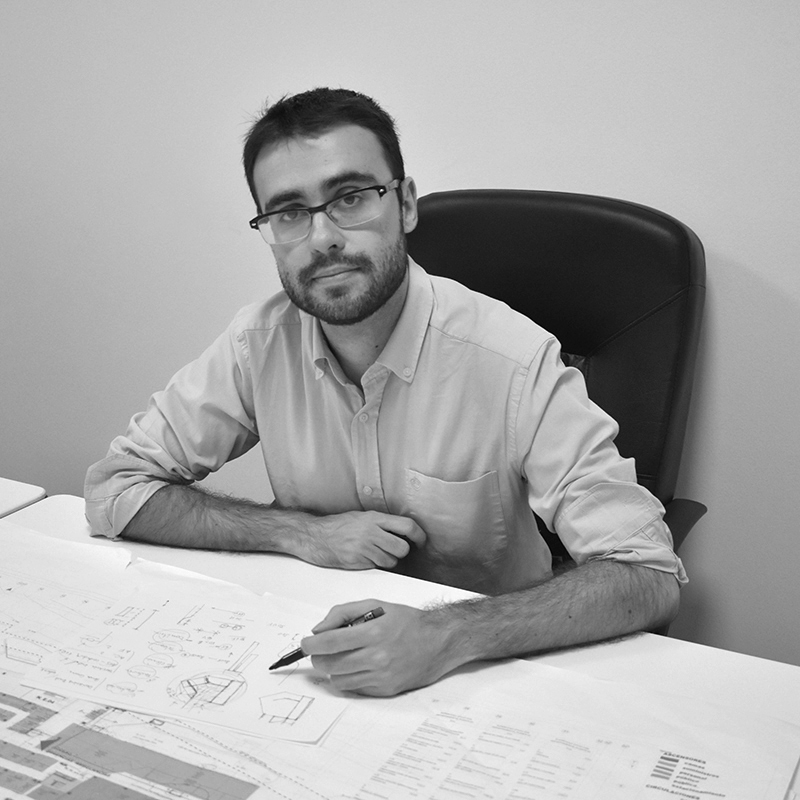 With more than 15 years of experience in design and construction of buildings. In 2014, I joined the DICYP team to lead the construction area. Electromechanical engineer. Since 2017 coordinates the integration in BIM of the BMS and CCDD systems. Industrial Engineer. 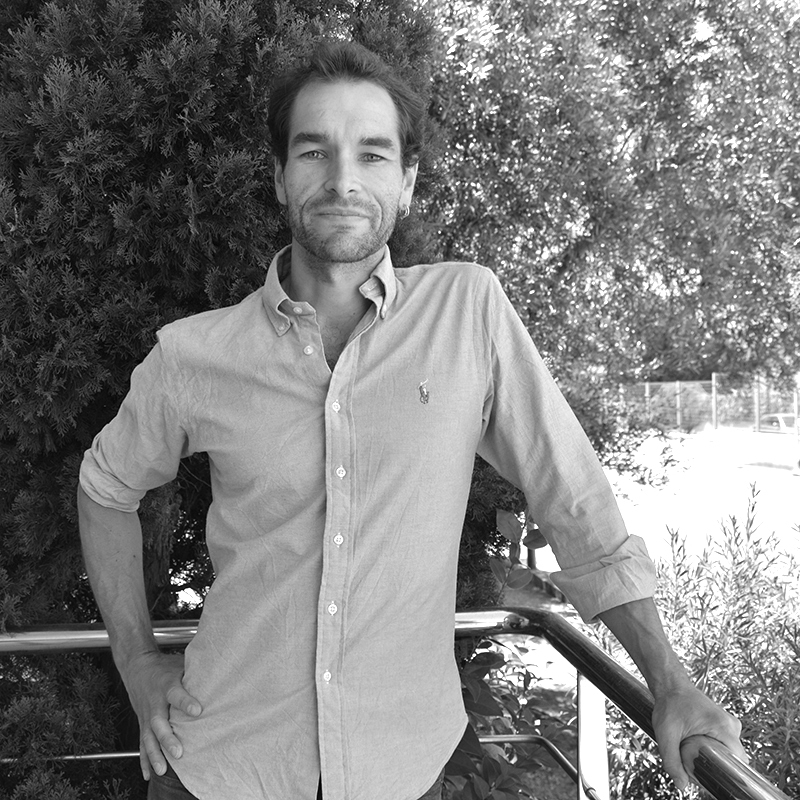 Since 2018 he assumes the role of project coordinator. To satisfy the requirements and demands of our clients. To promote continuous improvement considering it as a basic pillar for the development of our activity. From DICYP we are committed to being a socially responsible company, contributing actively and voluntarily to the improvement of society and the environment. Our method of work allows us to adapt without problems to the changing response requirements and productivity in time, thus facilitating a level of technical excellence and good design in our VDC. DICYP has formalized a strategic alliance with the British facilities engineering company DSA Engineers, of wide and renowned prestige that allows both companies to enhance their capabilities in the international arena.